The tarragon wine sauce was inspired by a French sauce called Béarnaise. This aromatic cream sauce is wonderful over fish, chicken or vegetables. Heat a small saucepan to medium-high and combine wine, balsamic, shallot and tarragon. 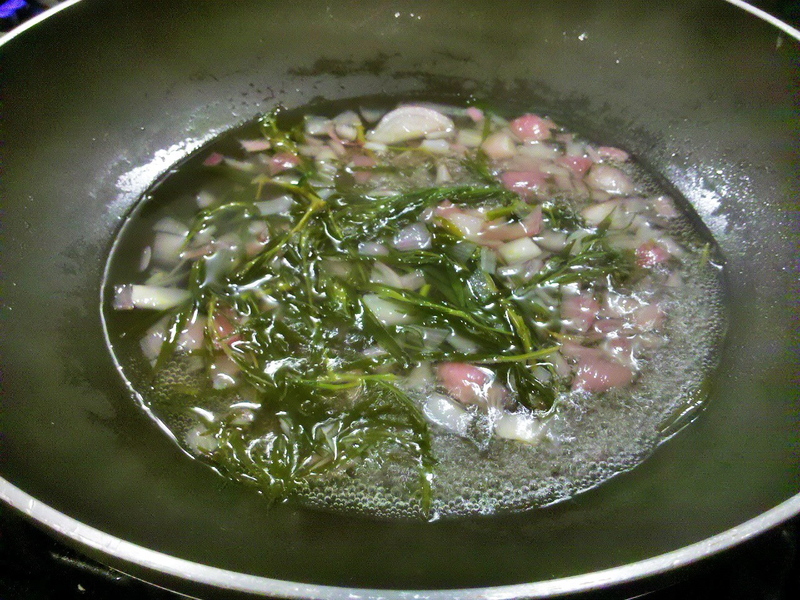 Reduce the liquid 8 to 10 minutes stirring the shallot and tarragon a bit. Liquid will be reduced to about a 1/4 cup. Do not reduce to less than a 1/4 cup. Should be a light boil not a rolling boil. 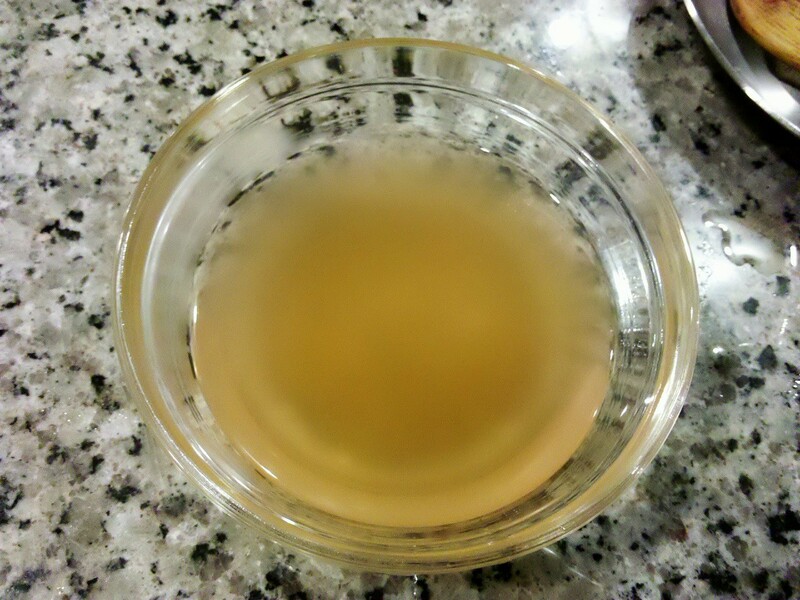 Strain the mixture by pushing the liquid out from the shallot and tarragon through a fine mesh sieve over a bowl. 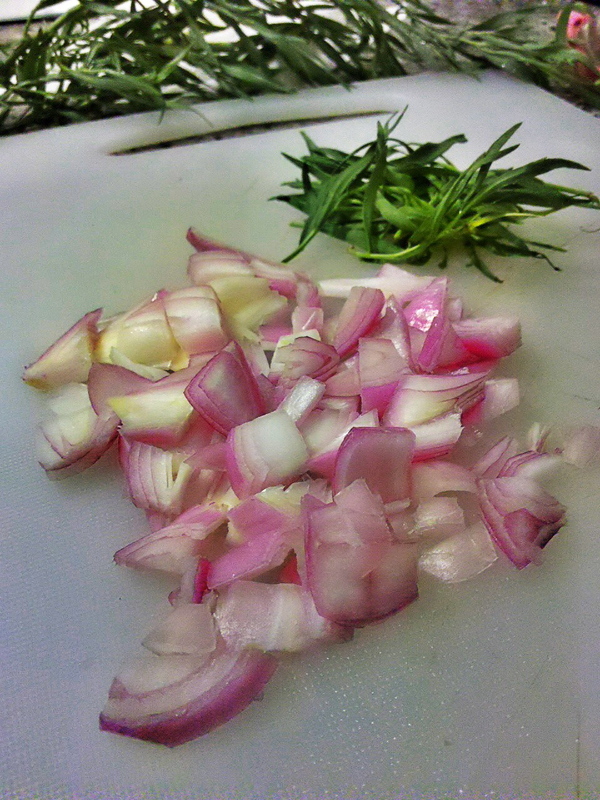 Discard shallot and tarragon. Set aside the wine reduction for the cream sauce. Heat a large skillet medium-high and add heavy cream plus the tarragon wine reduction. Reduce the cream 8 to 10 minutes. Remove any excess water from fish by rolling it in a towel. Cover cod with all the spices. 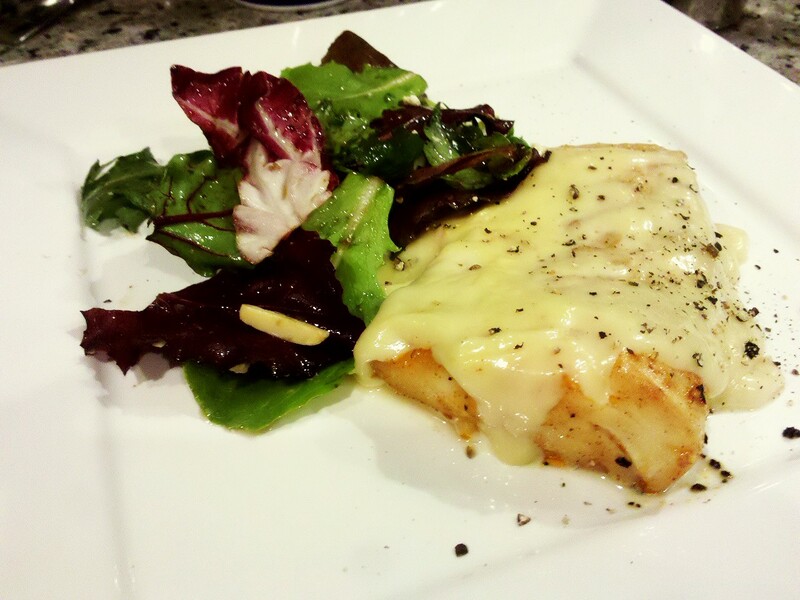 Place cod in a baking dish. Bake 10 minutes if thawed or 20 minutes if frozen. Remove cod from dish (leave any excess water in the dish and discard). Pour the cream sauce over fish. This is a wonderful dish! Just made this tonight and it was delicious! Thanks for posting. Sweet! I’m glad the dish worked out nicely. Sounds delicious. I haven’t tried too many sauces on my fish dishes so this would be a good place to start. Thanks for sharing! You’re welcome. I hope you try some and post them on your blog! Looks really good! I love the sound of the reduction, I will have to give it a try! thank you! next time I make this I’ll have to see how it goes with chicken too. Ooh sounds nice! Thank you for the ideas. What a fabulous sauce! Heavy cream is my jam and I keep a carton of it in my fridge to add to things at all times. I know … I find I’m buying a carton of it almost every week. It’s all in the sauce. I love tarragon and it goes so well with seafood. Yes it does. I only just discovered tarragon when I saw this sauce recipe. Tarragon is one of the herbs that I grow each year in my herb garden. It is hardy and comes back each year at our cottage in Maine where it is covered in feet of snow during each winter.